A new study suggests that shorter stays in skilled nursing facilities is tied to a higher risk for readmission in heart failure patients. Investigators from the NYU School of Medicine found that the risk of readmission among heart failure patients discharged home after staying at a skilled nursing facility (SNF) is almost 25% within 30 days of discharge. The study is the first detailed analysis of national readmission rates and risk factors among SNF patients returning home. Investigators found that referrals to SNFs after hospitalization are common and aim to ease the transition from the hospital to home and prevent readmission by increasing patients’ physical strength and ability to take care of themselves. The study analyzed Medicare data from 2012 to 2015 that included about 67,585 heart failure patients ages 65 and older and examined who was readmitted to the hospital within 30 days of discharge from a SNF. Study found that the risk of hospital readmission was as much as 4 times greater for patients discharged from a SNF with stays of 2 days or less, compared to patients with longer stays. Early readmission risk dropped by half for patients who stayed at a SNF between 1 and 2 weeks. Investigators believe longer stays gave patients more rehabilitation time and more time to recover from their hospitalization through a new exercise regimen, diet, or management of medications. They caution that their study did not evaluate the severity of the patients’ heart failure, a factor which could impact the length of stay in a SNF, but their findings reveal a pattern of increased risk for those with shorter stays. Weerahandi suggests that identifying patients with complex health needs and creating more individualized care plans in advance of hospital discharge to the SNF could lower rates of hospital readmission. Additionally, identifying patients with complex health needs and creating more individualized care plans in advance of hospital discharge to the SNF could help lower rates of readmission. In an interview with MD Magazine®, Weerahandi said that in a follow-up to this study she would like to go into SNFs to examine discharge practices and determine what areas could be improved upon. She added that minimizing the risk of readmission is crucial to improving a patient’s quality of life. “From my point of view, it is the most vulnerable person who is going to use skilled nursing facilities and as a consequence of that, they are at very high risk for bad outcomes such as readmission. 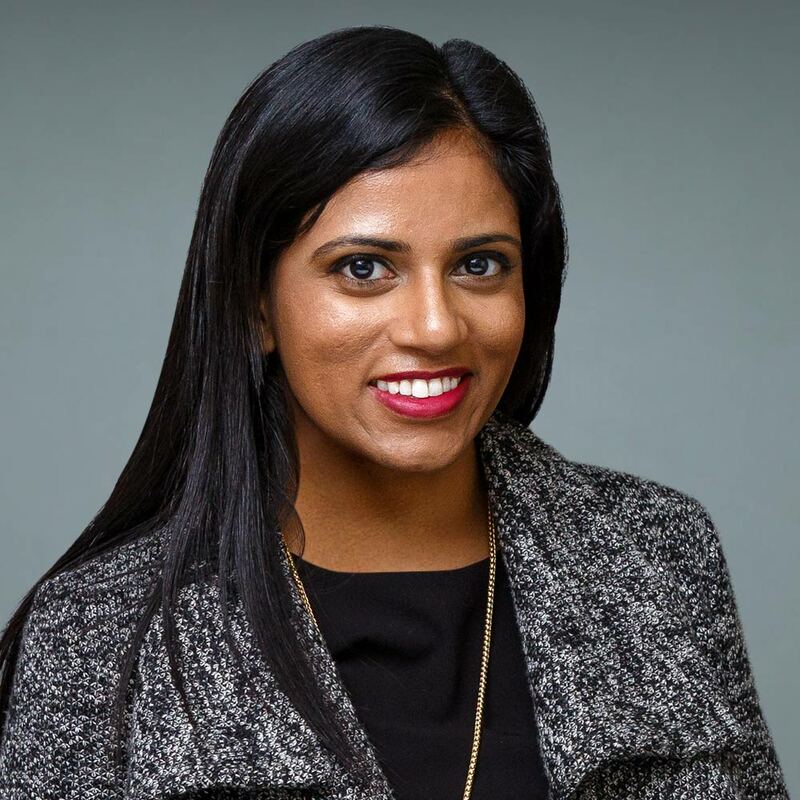 Since readmission negatively impacts their quality of life I think it’s important to find new ways to improve care for these vulnerable patients,” Weerahandi explained. This study, Risk of Readmission after Discharge from Skilled Nursing Facilities Following Heart Failure Hospitalization: A Retrospective Cohort Study," is published in the Journal of the American Medical Directors.